– Alex Mahoney, Country Manager of Biz Latin Hub Mexico. As the Country Manager of Biz Latin Hub Mexico Alexander, or Alex as he is known, knows the local business like the back of his hand. With his extensive experience in the business and intercultural competencies, he is able to understand the global needs of a client and turn it into a local successful business. Thanks to his leadership, superior client service skills and in-depth knowledge of the Mexican marketplace, Alex has helped companies like Grupo Andino, Amexcare and Viadirect succesfully enter the Mexican marketplace the despite regulatory and cultural differences. Before starting at Biz Latin Hub, Alex graduated in Russian and French Language and literature at the Oxford University and worked for HSBC spending time in Switzerland, UK, Guernsey, Jersey, Paris and finally Mexico. For this reason, Alex is a polyglot, speaking English, Spanish, Russian and French. 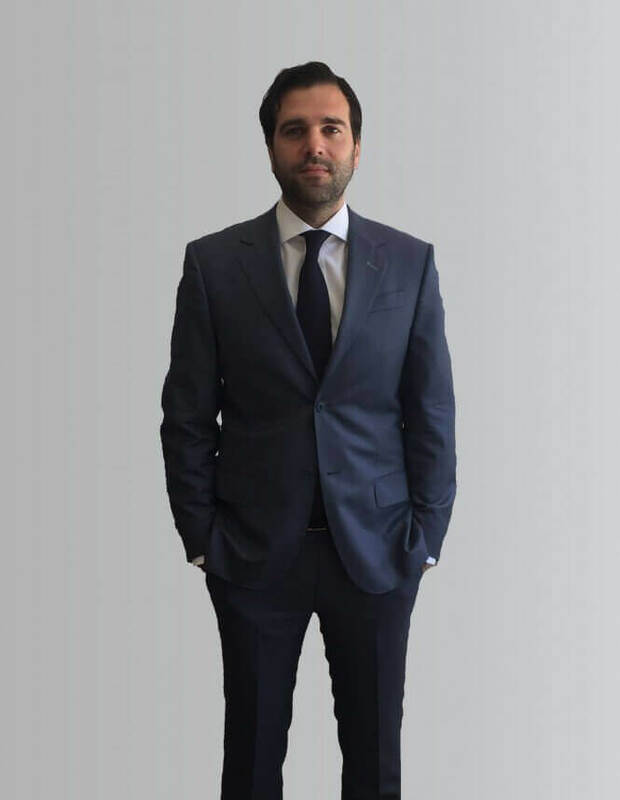 Having lived in Mexico for 8 years, he is very well connected and is in frequent contact with a variety of embassies, chambers of commerce and trade groups, which he works with in order to create client tailored solutions. When he is not busy helping foreigners to do business in Mexico, Alex plays football, runs marathons and plays in a band. Alex is a king-networked and is a frequent participant in networking events organized by embassies or chambers of commerce. New contacts help Biz latin Hub by consulting Biz Latin Hub on investing opportunities considering the market sector, politics and predicting events in the future. Thanks to Alex we can call our self the second biggest and successful Team at Biz Latin Hub after Colombia! Contact him directly at [email protected] for a successful market entry in Mexico of your company or just a casual chat.